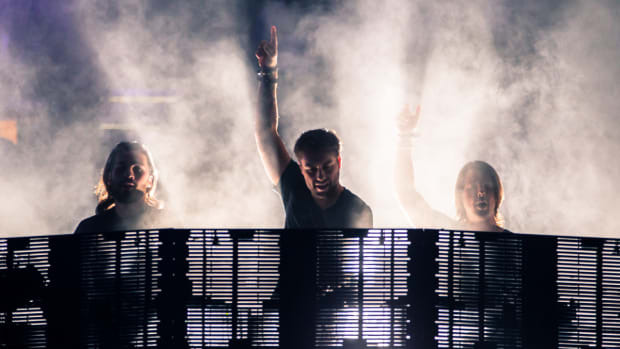 As Swedish House Mafia reveal festival date after festival date, an appearance at Tomorrowland is all but confirmed for 2019. It may not just be any old time slot, either. Martin Garrix&apos;s diminished presence at this year&apos;s edition of the Boom, Belgium festival is leading fans to speculate that they will deliver the closing set in his place. Steve Angello of Swedish House Mafia had already told De Telegraaf that the supergroup would play Tomorrowland 2019 "by any means necessary" last year. When it came to light that Martin Garrix (real name Martijn Garritsen) would not perform on the main stage as he has for the previous three years, many surmised that they would close out the festival instead. Tomorrowland began releasing lineup details two days ago, following up with several more names in yesterday&apos;s announcement. As of today&apos;s reveal, they have also added Afrojack, Ben Nicky, Da Tweekaz, Dax J, Cosmic Gate, DJ Diesel and more to the growing list. 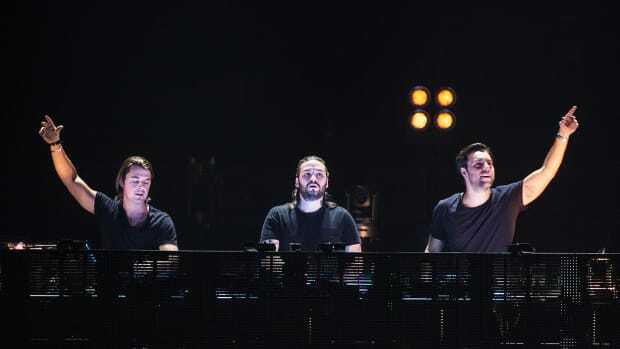 Neither Swedish House Mafia nor Tomorrowland&apos;s organizers have made any remarks in regards to the speculation that the trio might deliver the closing set at either weekend of the festival. For more information or to purchase tickets, visit the event website. 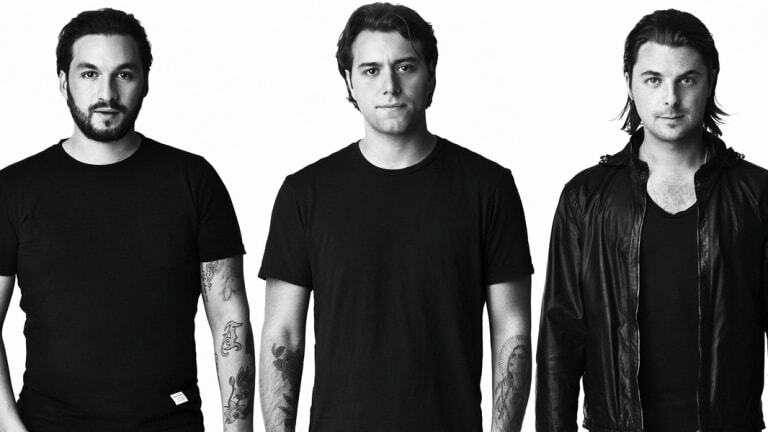 The trio revealed their plans in a press conference on their upcoming Stockholm performance.